Today the industry has to deal with very complex operations and sequences. Therefore the desire for a continuous and seamless connection to the field level data is growing more and more. The target is to start up, configure and diagnose all field devices of a plant in a direct and simple way. 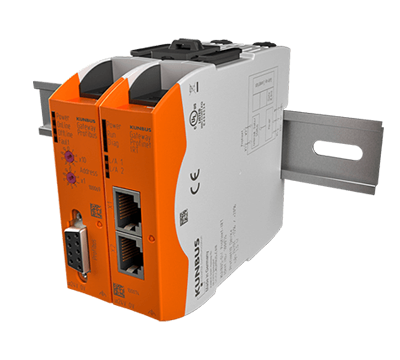 When it comes to combining various network topologies, fieldbus gateways take up a particularly important role.